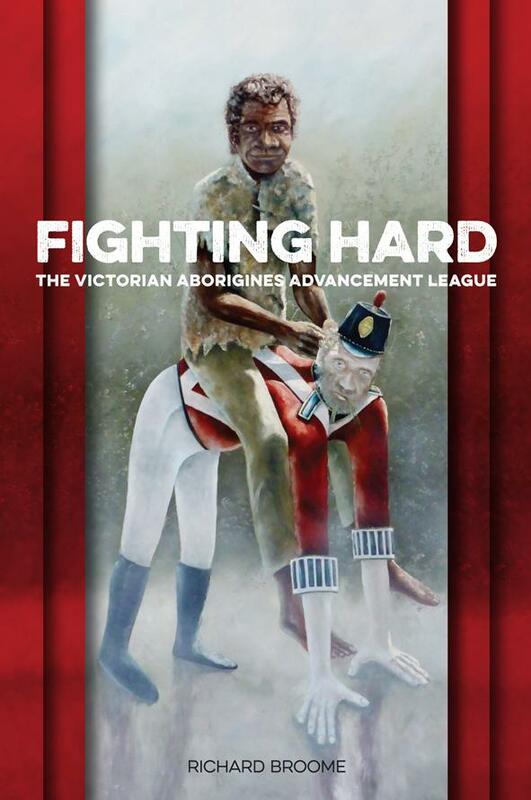 Fighting hard recounts a history of the Aborigines Advancement League, the oldest Aboriginal welfare and activist body in Australia. Its work influenced the fight for civil rights and stood against the government’s assimilation policy. A shift to Aboriginal control in 1969 allowed the League’s leaders to become role models for young Aboriginal people. The League’s first fifty years provides ample evidence that Aboriginal people can successfully govern their own organisations; balancing good governance with the maintenance of Aboriginal cultural values. Richard Broome taught Australian and Indigenous history for many years at La Trobe University. He has won teaching awards, worked with secondary school curriculum, and is the author of eight books, including the prize-winning Aboriginal Victorians: A History since 1800 (2005) and Aboriginal Australians: A History since 1788 (2010).